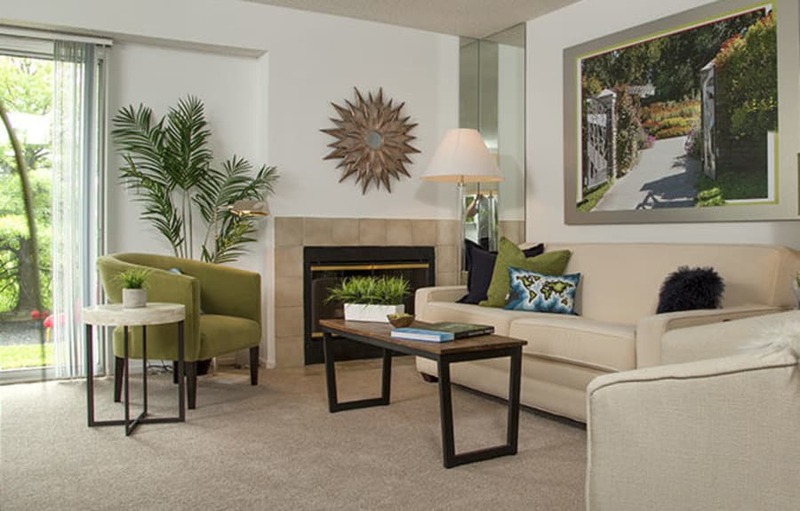 Make yourself at home at Briar Cove Terrace Apartments. 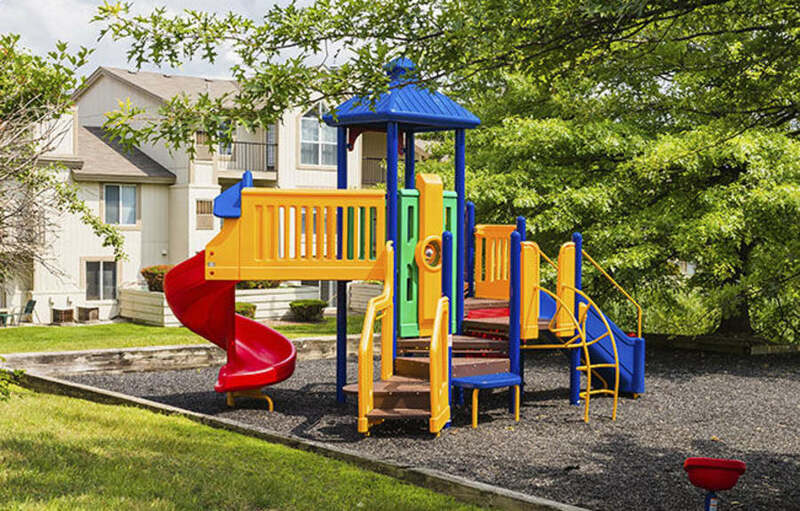 Our luxury apartment homes and community boast top-notch and unique amenities. 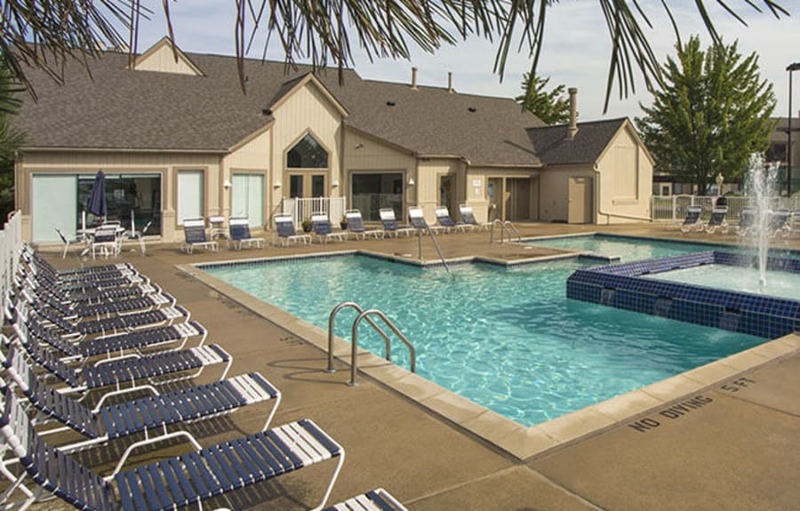 After a long day, slip into our swimming pool or indoor hot tub or hit some balls on one of our lighted tennis courts. Or maybe you just want to relax in the Clubhouse internet café with complimentary WiFi and a cup of coffee from the gourmet coffee bar. With its fabulous Ann Arbor location, culture, world-class dining, and unique shopping are at your doorstep. 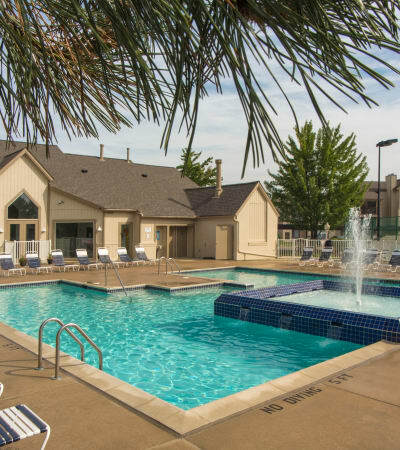 Briar Cove offers it all, spacious and well-appointed apartment homes in the thriving city of Ann Arbor! One visit to Briar Cove Terrace Apartments and you’ll quickly realize we offer a feature-rich standard of living that is hard to beat. 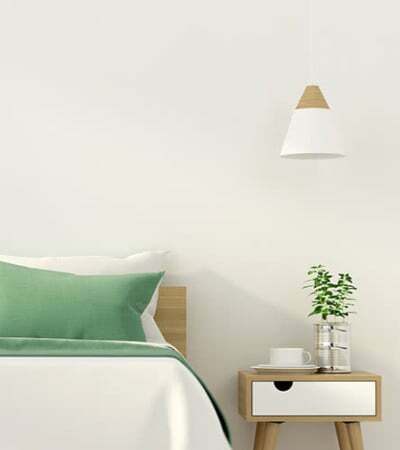 A private entrance, contemporary kitchen and full-size in-home washer and dryer are all standard features in our one, two, and three bedroom apartments. Enjoy a glorious morning sunrise or afternoon sunset on your private patio or balcony. 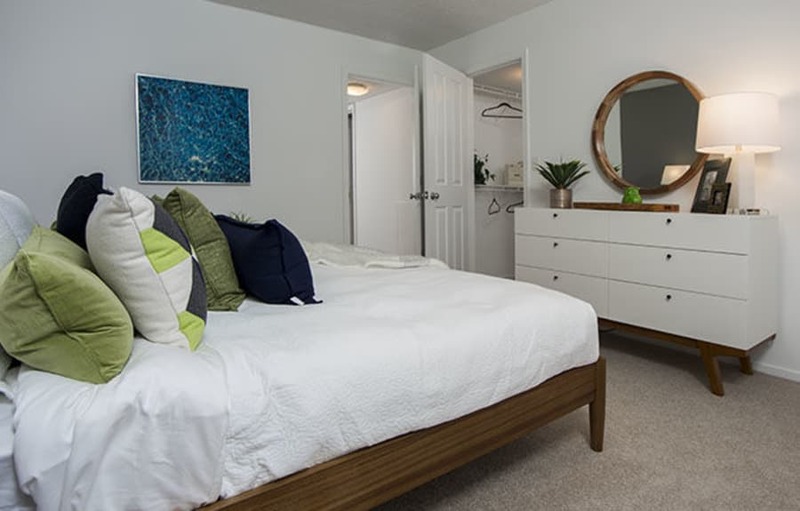 Many of our apartment homes also include vaulted ceilings, a cozy gas fireplace perfect for curling up in front of on cold winter days or a quiet den, perfect for a convenient home office. Part of feeling at home is loving your neighborhood. Ann Arbor is synonymous with the world-renowned University of Michigan. Whether you want to enjoy a crisp fall day of football at the University’s Big House, a theatrical performance at Hill Auditorium or need to seek top medical attention at University of Michigan hospital, you will enjoy the convenient location that this university town has to offer. Experience a variety of seasonal activities with the many parks, trails and golf courses that are home to Ann Arbor. Nature lovers will enjoy strolling through the Nichols Arboretum “The Arb” and Matthaei Botanical Gardens. Outdoor enthusiasts will enjoy canoeing on the Huron River or hiking and biking on the many trails the magnificent city offers. Bursting with local flavor and technology, Ann Arbor boasts a diverse international food scene, with over 300 restaurants. The city is powered by innovation and is home to some of the most notable world-wide and nationally recognized companies as well as top talent. Make Briar Cove your new home and enjoy all that Ann Arbor has to offer.